Free up space in your garage, boat house or shed. 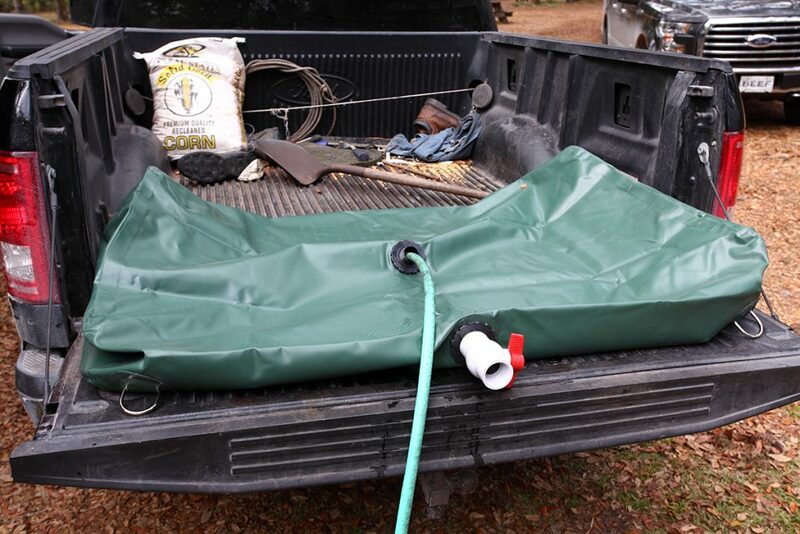 The collapsible 100 gallon Ivy Bag is designed for water or other fluids transportation or storage. 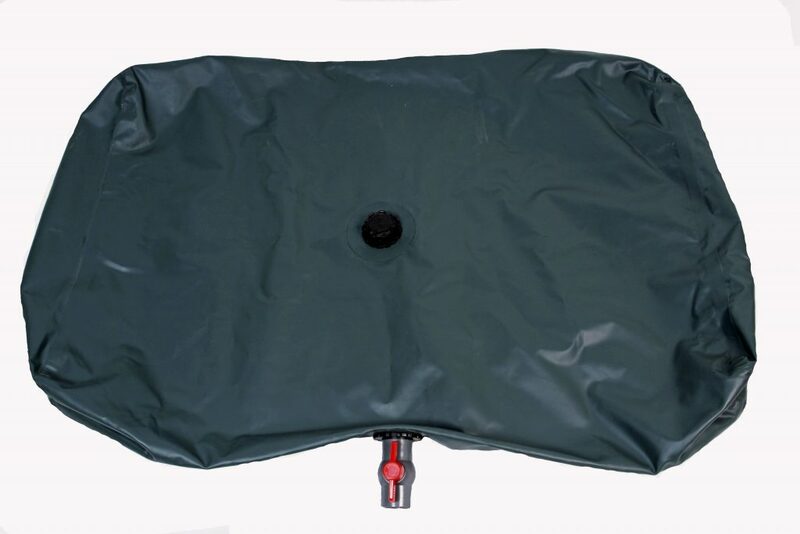 This tough PVC bladder will hold up to 100 gallons of fluid and then fold up to half the size of a carry on suitcase. 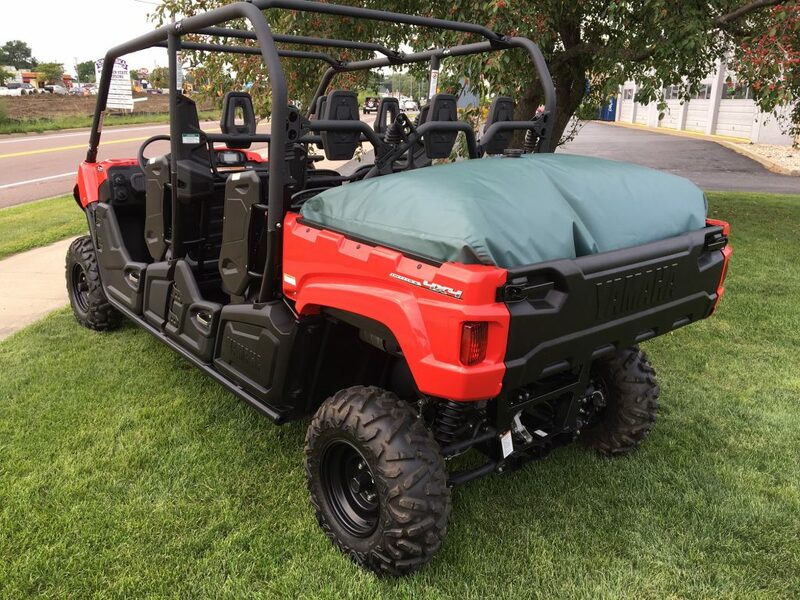 It can be hauled to remote locations in UTVs, pickup trucks and small trailers and stores easily when not in use. 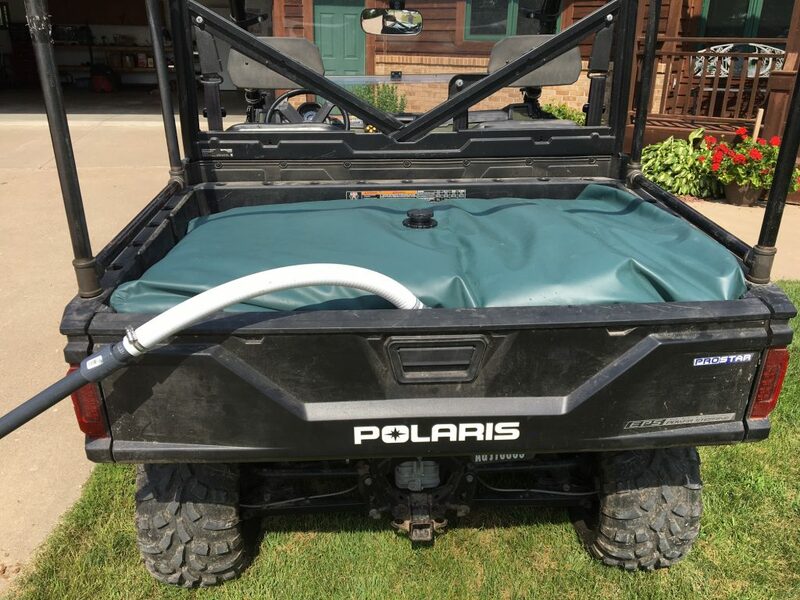 Use it to haul water to and from campers and RVs, water trees and plants, fill koi ponds, water holes and fight grass fires! 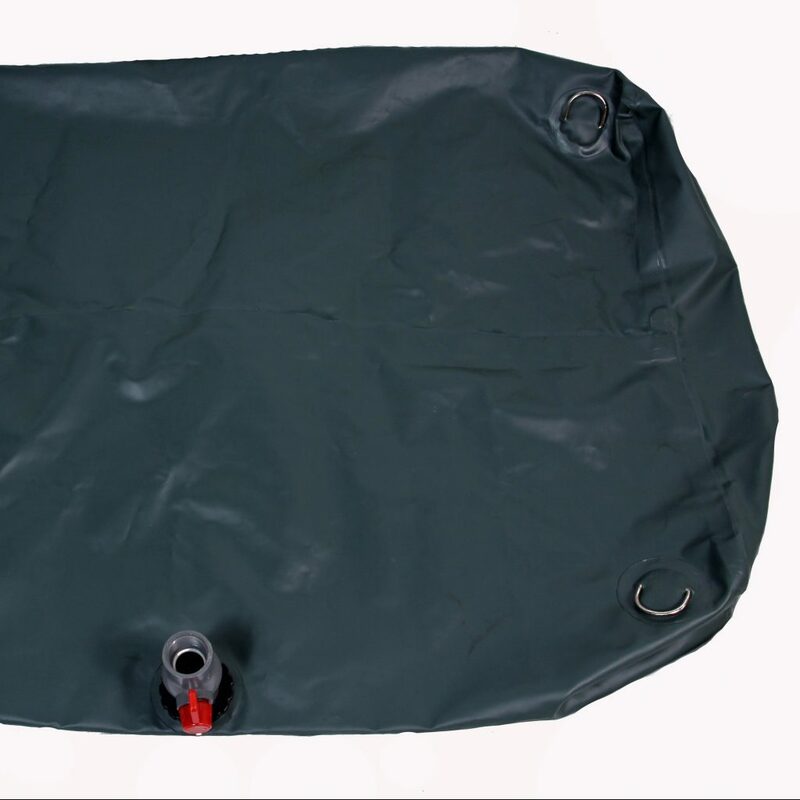 When used with a water reservoir like the H2O Whole, the IVy Bag helps control animal patterns much better than larger water sources. 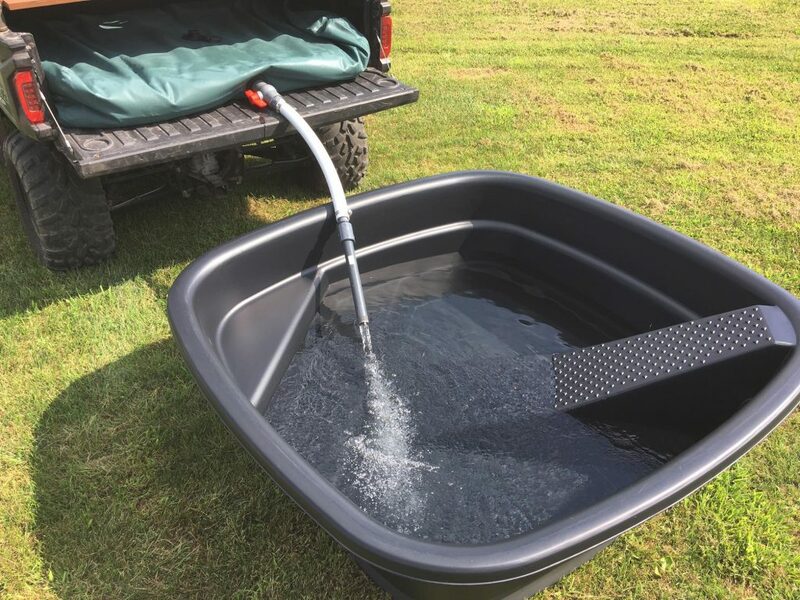 Unlike ponds, lakes and rivers, the smaller bladder delivers a significant amount of water to a specific site. 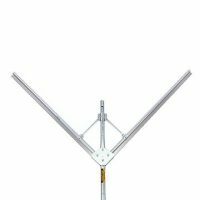 With this system, hunters no longer need to move tree stands or set up at multiple spots. 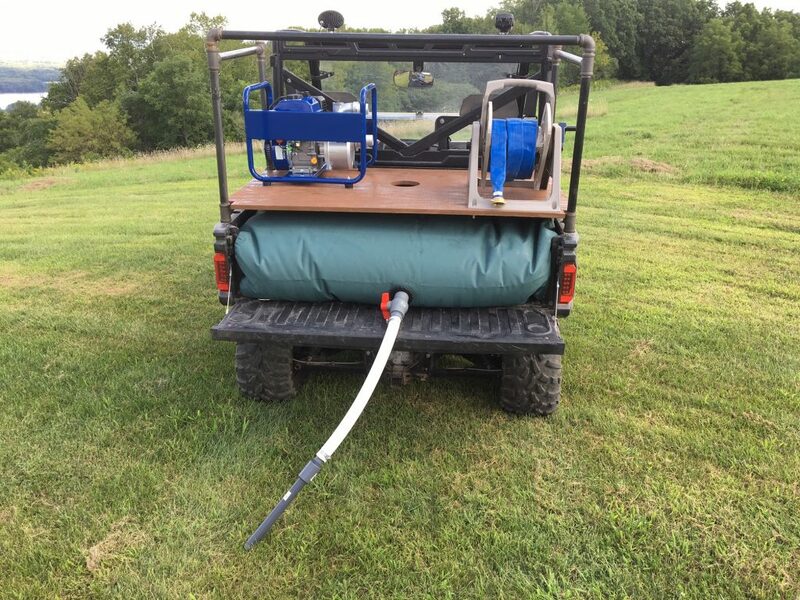 Animals will come directly to their favorite water source at one location. Click here for more Jenlis hunting products. 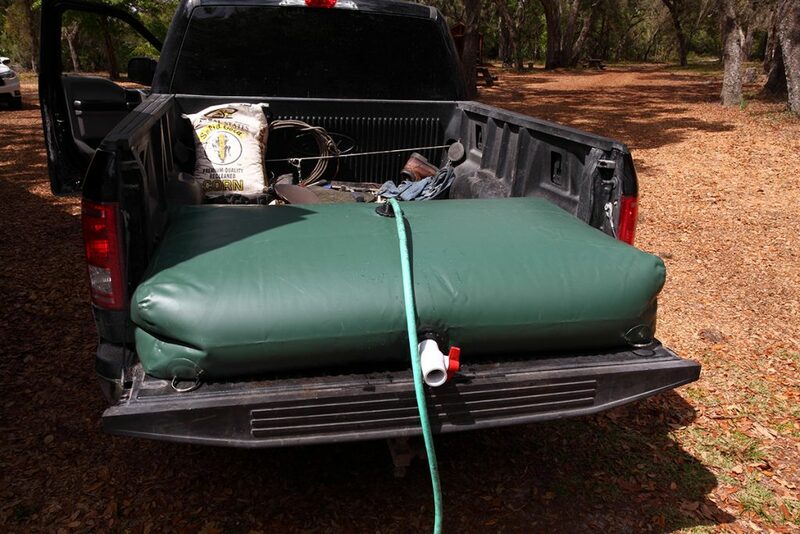 The IVy bag is not designed to be used for potable water. It can be filled with any liquid that does not contain petroleum distillates (i.e. kerosene, gasoline, diesel fuel, etc.). Any chlorinated or aromatic hydrocarbons, along with organic solvents* should not be stored in the IVy Bag. 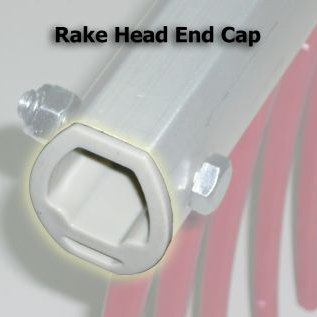 Filling the IVy Bag with any solvent or distillate will cause the PVC to dissolve and degrade. Any acids or bases with a pH rating less than 2 or greater than 13 are not to be stored within the IVy Bag. The IVy Bag is designed to be stored in a cool, dry place. Do not store in an area with sun exposure. 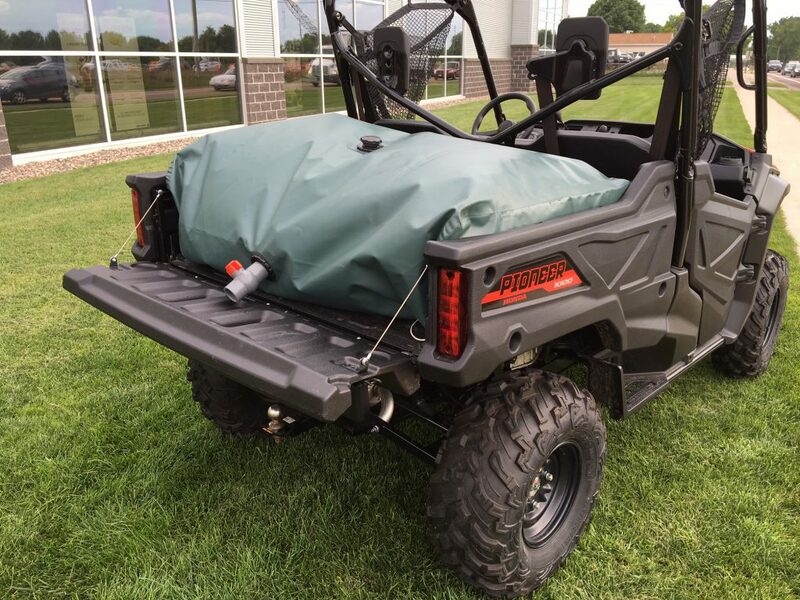 It is not necessary to dry the inside prior to storage. 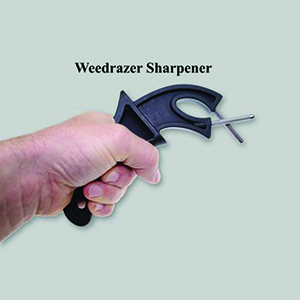 When the bag is folded up, it measures 16.5″ x 17″ x 4.5″.